Granger Construction has long been known as an innovator in the commercial construction industry. In recent years, Granger has fully embraced and deployed smart technological solutions on a variety of projects to improve efficiency and streamline the construction process. Granger was an early adopter of PlanGrid — a construction management application that delivers real-time project information. Today, an increasing number of Granger projects use PlanGrid to improve communication, reduce costs and positively affect the way projects are delivered. 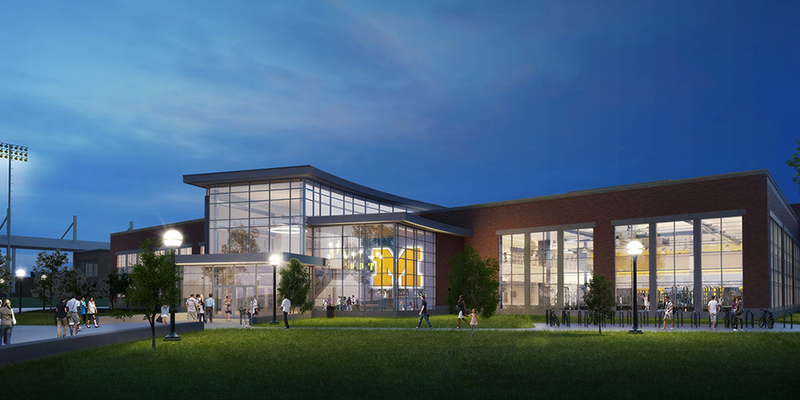 The University of Michigan’s Athletics South Competition and Performance Project is an example of how the combination of Granger’s innovative mindset, along with smart technology, is transforming the project delivery process. To learn more, read the PlanGrid case study or download the report.